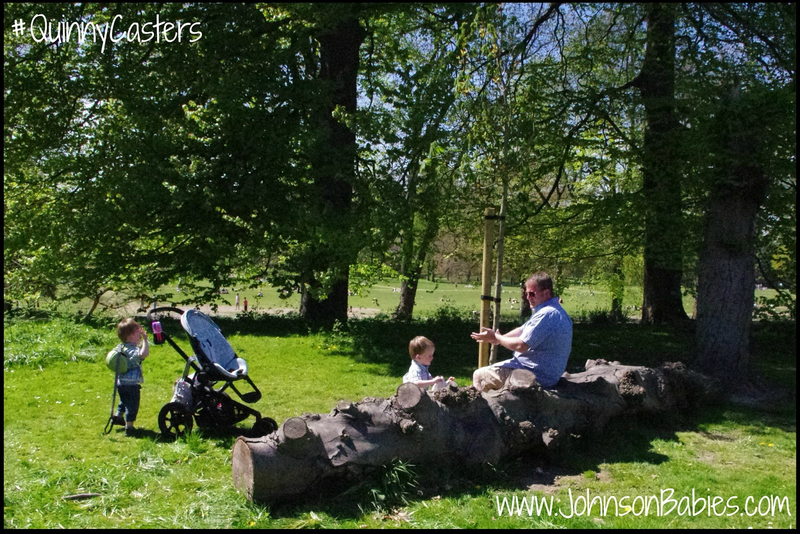 Johnson babies: #QuinnyCasters Task 2: Challenge Accepted! QuinnyCasters Task 2 really made me smile. I grew up here. I made the deal with myself as a teenager that the only city that could compete with Cardiff was London, and London would be the only reason I'd ever leave. As a naive 20 year old I believed them when they said Slough was near London enough to call it London. And latterly I grew to let Manchester have a place in my heart. But Cardiff, well Cardiff has my soul. It had my teenage years- college and university years. And it had all of my night's out as I visited home over my years away. And now I am bringing up my children with Cardiff as their nearest city. And now I love Cardiff for the vibrancy it can offer my children- from ShermanCymru, to the New Theatre, from Techniquest to Parc. And for its green space. And it is the green space that this post focuses on. Whilst Wales has the benefit of free museums, and great National Trust locations, it also has fantastic country parks and gardens. 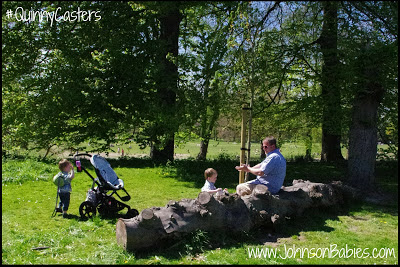 And for me, I have rediscovered Bute Park, from toddlers to student to parent to grandparent. 'Castle Grounds' as I have always known it is what makes Cardiff the most fantastic city. I was very impressed with how gorgeous the QUinny was when I saw it on Sunday. Lovely and compact.